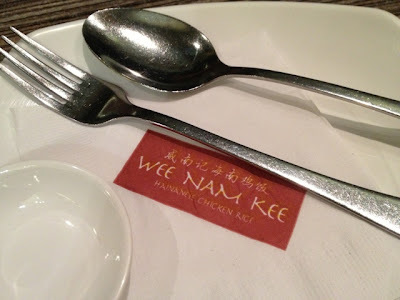 Food Escapade at Wee Nam Kee | Vanity and Everything in Between. 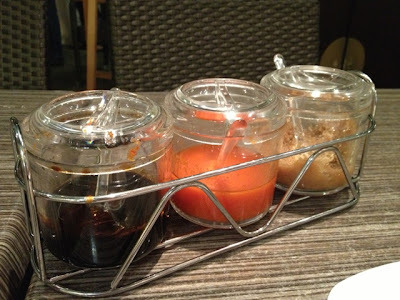 Last weekend, we had dinner at Wee Nam Kee in Serendra. We weren't exactly hungry but we didn't want to eat at home. I'm not really sure if the photo above is called Lechon Macau at Wee Name Kee. It's what we ordered. Lawrence and I were thinking that the portions would not be a lot. But we weren't able to finish our food. Then again, it might just be because we weren't hungry. 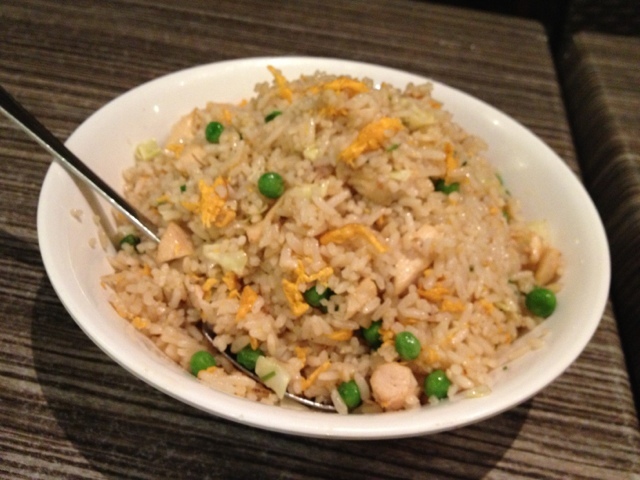 The salted fish fried rice was okay. Although it had more chicken than fish in it. It's honestly not the best salted fish fried rice we've tried. It tasted like it had more chicken than fish. But I would still prefer this than other kinds of fried rice. 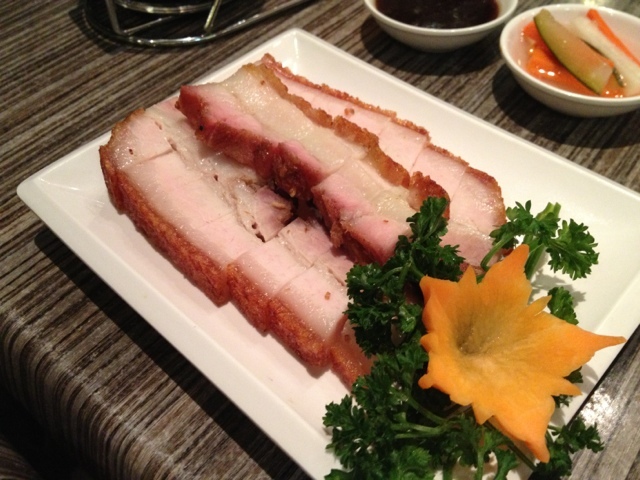 As for the Lechon Macau, it was good. It also seemed like they infused something on the meat to make it taste like an authentic Singaporean/Chinese food. Wee Nam Kee is known for their Hainanese Chicken. Maybe we'll try that next time!